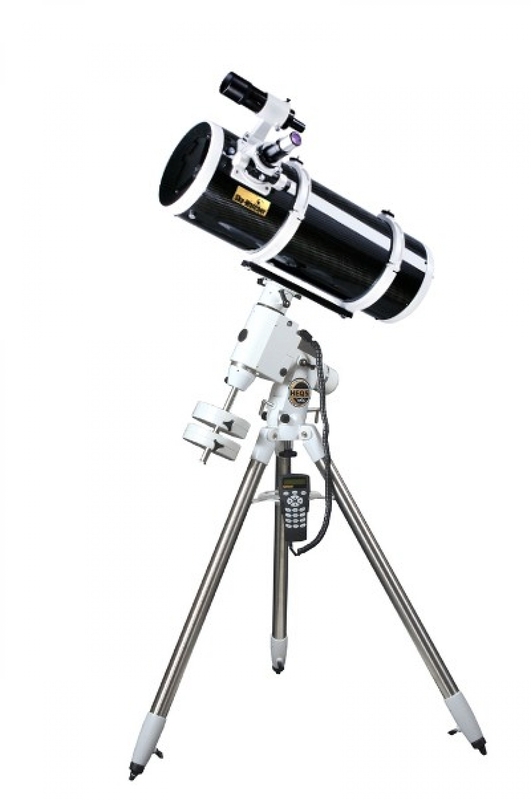 Skywatcher Latest Advance Imaging Telescope. Features Sturdy Carbon Fiber Construction For Light Weight Plus Thermal Stability. It Has A Significantly Smaller Secondary Obstruction Compare To Similar Telescope. Working At F/3.9 @ 800mm, This Is A Perfect Premium Scope For Wide Field Astrophotography Or Visual.